restored to the original, but modern in services.A little and cozy hostel, where you will be very well treated, comfortable and reliable. 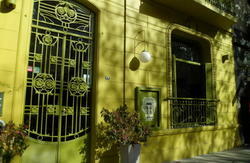 It is the best place to enjoy your stay in Buenos Aires, get to know it's cultural life, being well and kindly informed. 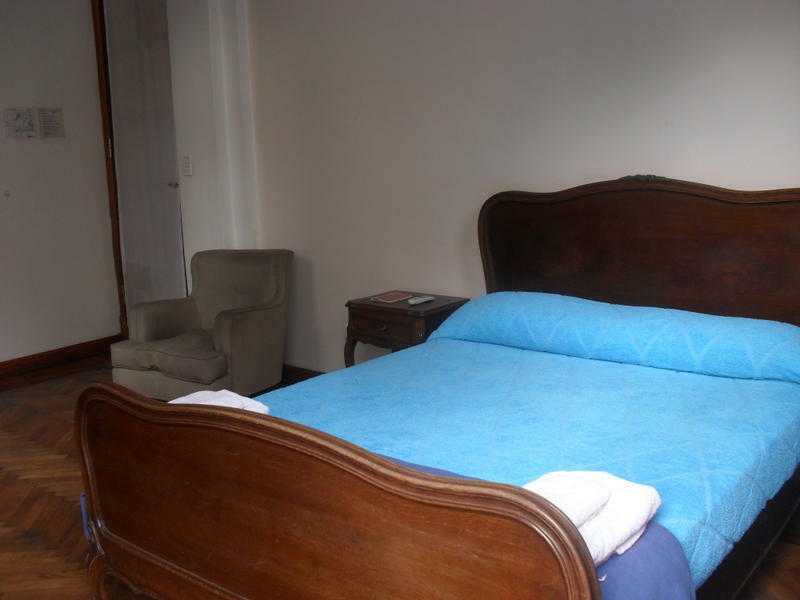 The elegance and distinction of a Bed & Breakfast at the price of a hostel. From Che Argentina Hostel you' ll never leave, you' ll always be returning...In a classical San Telmo corner Sumptuous building from the early XXth century restored to the original, but modern in services. •From the main bus terminal, Retiro: Take the "9" or "70", which go through Chacabuco Street. Get off at Av.Independencia and walk 1 block until Piedras street. Other buses: 2- 17- 20- 59- 60 - 67 -70 -91 -98 -100 -105. By Subway: Subway is the fastest way to travel, but it only works until 11 PM. From Bus Terminal Retiro: Take line "C" and get off at the station on Independencia. Walk down Independencia Avenue 2 blocks to Piedras and walk 1 block until you find us (just before Chile Street).